It is that time of year, Back to School season is in full bloom. You may be enjoying the delightful smell of new curriculum lining your bookshelves. You may still be up to your elbows in planning your school year. Whether you are a planner or a procrastinator, this time of year has a certain type of energy that excites a homeschool mom. 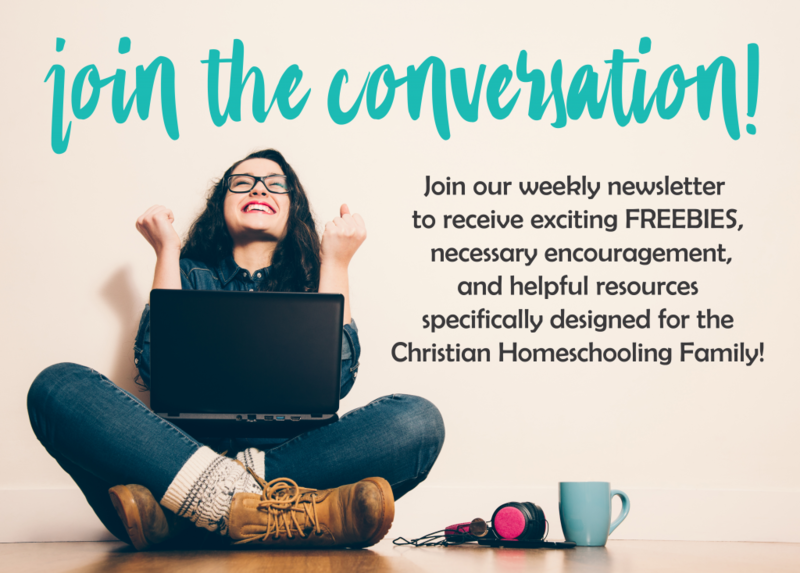 The one thing most Christians have in common when approaching the new school year is the renewed intention and conviction to steep our homeschools in God’s Word. An education rich in quality and purpose is void of any meaning without a foundation built on the Word of God – the only source of real truth. We have a new FREEBIE that you are going to love introducing to your students on their first day of homeschool. It will help focus them on God’s Word. I like to print mine on heavy duty cardstock and place on a loose binder ring for easy on-the-go reminders from God’s Word. Download your FREE Back to School themed Scripture Pack HERE. This pack is perfect for personal encouragement as a homeschool mom, to help your homeschool students memorize scripture, or to gift a graduate attending university. However, you choose to use them we can rest in the promise that the Holy Spirit will apply God’s Word to our hearts and actions. His Word never returns void (Isaiah 55:11).